All County Paving was contacted by a strip mall development owner a few weeks ago. The development owner was in the process of having a new strip mall built. The construction process had went fairly well, but he didn’t want the construction company that was building the strip mall to do the parking lot, because he wanted a professional asphalt company who specializes in parking lots to do his asphalt. 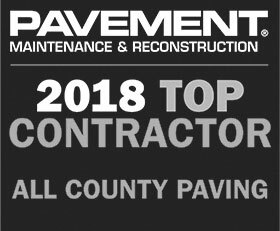 He asked around and many of his associates recommended All County Paving, so the development company tapped All County Paving to provide the asphalt Wellington businesses can count on. The All County Paving asphalt experts went out to the location and looked over the area. We gave the owner an estimate, and he said that was within the budget and asked our team to start as soon as possible, because the strip mall would be finished within a few days and he already had each store leased out. The All County Paving crew arrived at the location and started installing a new parking lot. The crew continued to work until the parking lot was installed, seal coated and stripes were added. The customer came out on the final day and was highly impressed with the work that our crew had provided. He said that he is thrilled on how quickly our company worked and the asphalt looked amazing! The customer said he would be calling us again in the future now that he has found the best asphalt provider in Wellington, All County Paving. We had a parking lot paving service scheduled in Wellington. Our customer’s current parking lot was in awful condition and the customer wanted to restore the safety for his customers. We looked over the parking lot and determined that a new installation would be necessary. The lack of maintenance was evident and the damage was beyond what repair services would provide. The crew immediately started to remove the current asphalt, then prep the base for the new asphalt parking lot. We were able to complete the work within a few days and marked off the territory as a reminder for customers to stay off until it was complete. 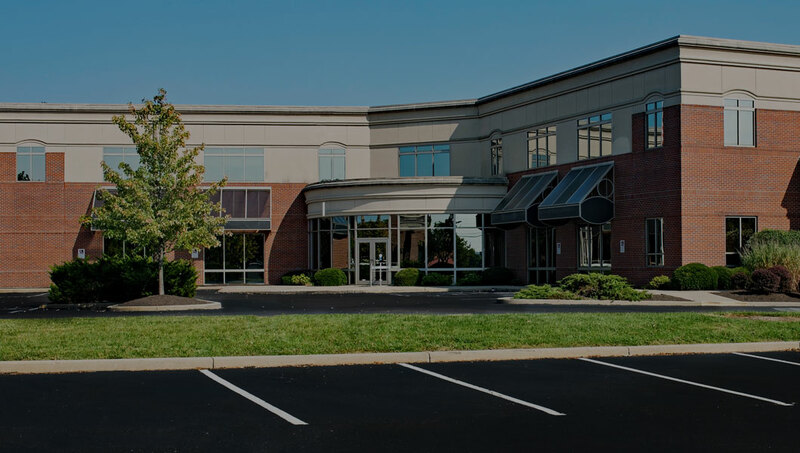 Our customer said the parking lot looked amazing and thanked us for working in such a professional manner. He said he appreciated the quick response and work that we offered him, and said he would be recommending our company to other business owners. Click here for more information on the best parking lot paving company in Wellington!